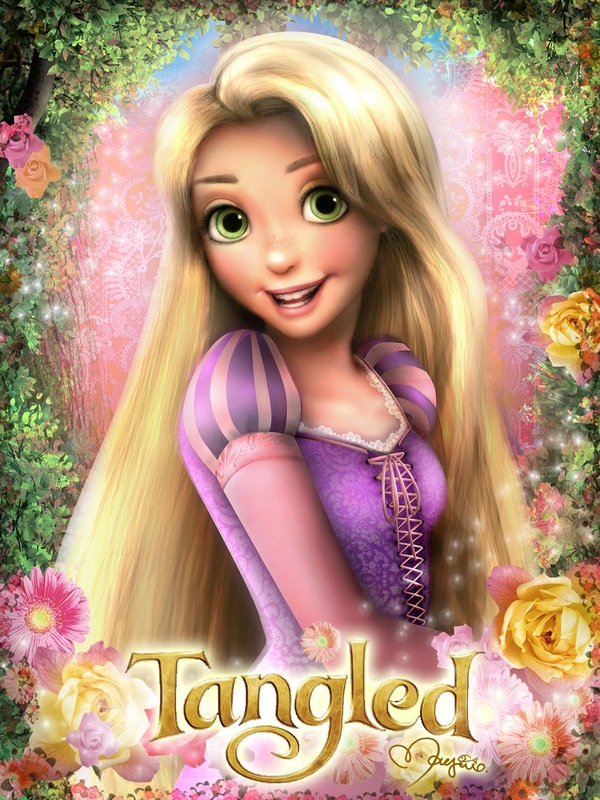 Raiponce. . HD Wallpaper and background images in the Raiponce club tagged: tangled mjfan4life007 disney rapunzel. This Raiponce fan art contains portrait, headshot, gros plan, and closeup. There might also be attractivité, appel, hotness, attrait, chaleur, robe de cocktail, gaine, bouquet, corsage, posy, and nosegay.